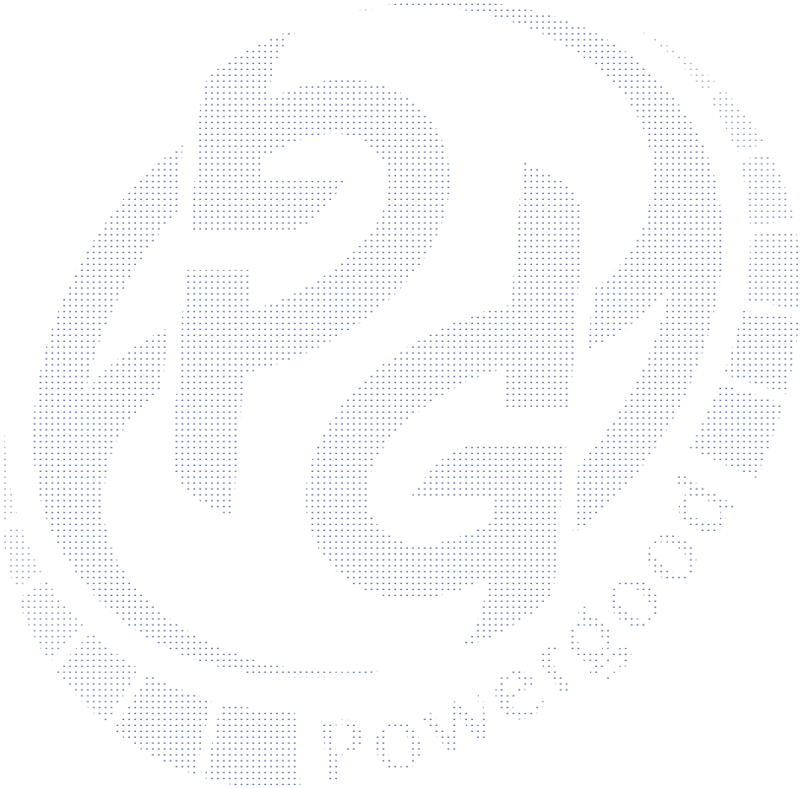 NEWS | PowerGood Technology Research Group Co., LTD.
Electronica China 2019 is coming soon! from 20th March to 22nd March at E4 booth 4882 in the Expo. Also, there are holidays for national days of Chinese New Year from 2nd Feb. to 10th Feb. Your inquiries are still so valuable for us that we would reply You asap during the holidays. 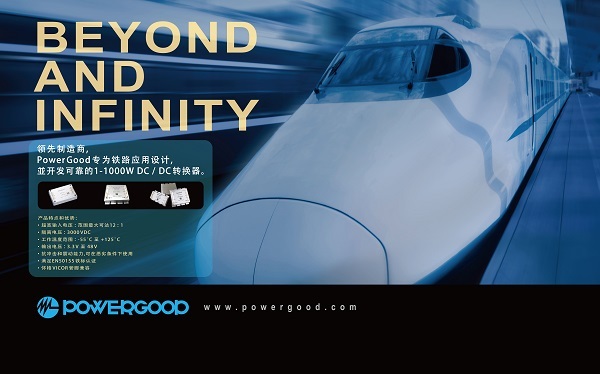 With sincerity and proficiency, we would like to cooperate with You in the new year and the future. Let's reach beyond ourselves in 2019.